By the Hoary Hosts of Hoggoth, Brent O’Hara is back to talk all things Marvel including the Dr. Strange movie, Inhumans on your television, Agents of SHIELD, Ghost Rider(s) and more! Be sure to tune to CHSR 97.9 FM (chsrfm.ca) Wednesday, November 23rd at 9PM (8PM Eastern)! Episode 33 – Hal-Con 2016 Recap! On this week’s episode, we recap our Hal-Con adventure, including interviews with InnerSPACE co-host Ajay Fry, Killjoys actor Aaron Ashmore and Hal-Con’s very own Jennifer Lambe! Hal-Con was a huge success this year, bringing in nearly 9000 attendees and raising $7500 for the IWK Foundation and Kids Help Phone charities. Congratulations to the team of dedicated organizers and volunteers! We are already looking forward to next year’s event in September 2017. Be sure to tune in to CHSR 97.9 FM on Wednesday, November 16th at 9PM Atlantic / 8PM Eastern for our interviews and complete Halifax road trip wrap-up! It’s survival week on The Recap Sequence! From Designated Survivor to The Walking Dead to thirty-three seasons of Survivor, this episode is all about stayin’ alive! Be sure to tune in to CHSR 97.9 FM or catch us online at www.chsrfm.ca Wednesday, November 2nd at 9PM/8PM ET. Want to participate in the show? 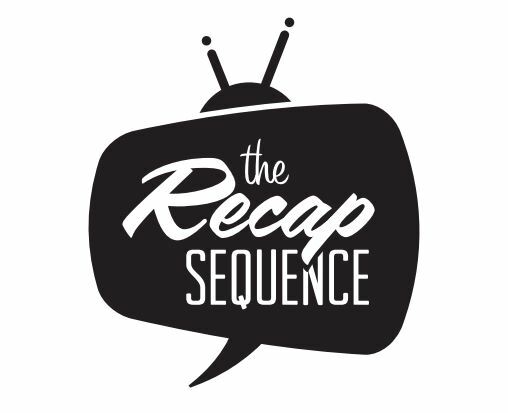 Tweet us @recapsequence or give us a call (506-452-6056) to chat with us live!